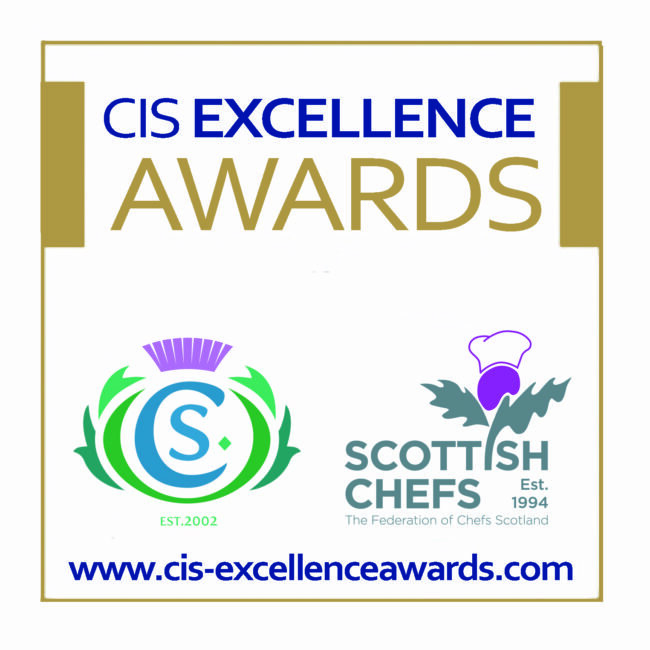 Another Award Success for The Scottish Cafe & Restaurant! 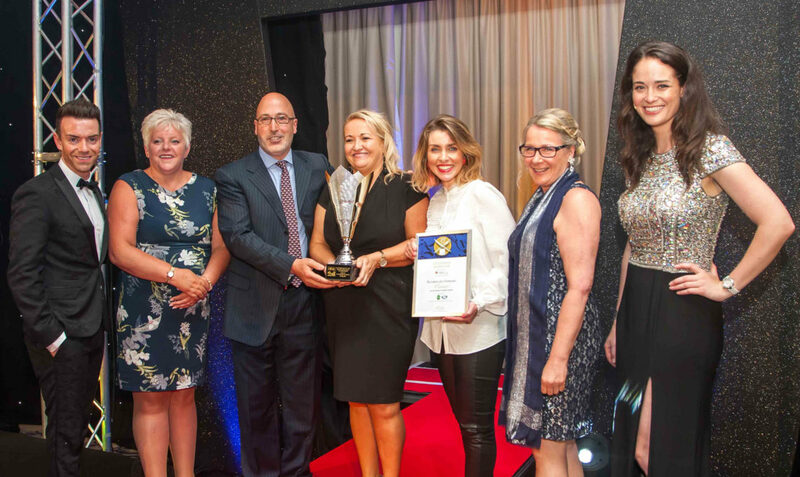 We are delighted to have won the top ‘Sustainable Business Award’ at the Catering in Scotland (CIS) Excellence Awards 2018. Highly commended for strong commitment to sourcing Scottish, local, sustainably produced food and drink, as well as a proactive waste-reduction strategy and training initiatives that encourage and incentivise employees to consider implementing sustainability options and best practice. Victor and I are yet again so proud of what our team have helped us achieve!